Password Unlock stock images by Aurielaki. Vector Symbol illustrations in EPS10 EPS JPG AI. 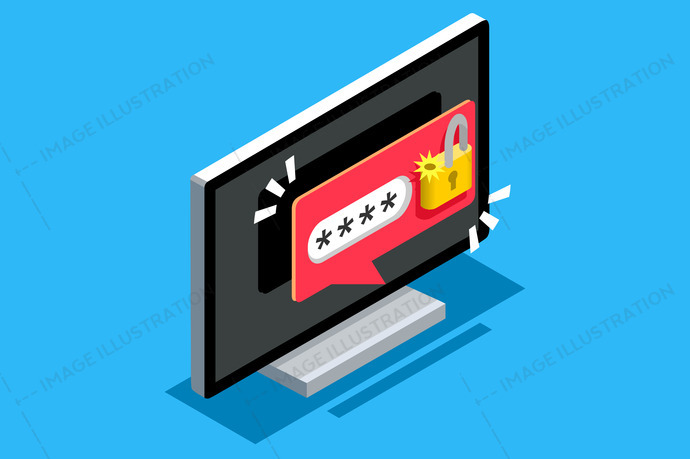 Password unlock vector illustration. Password safety symbol. SKU: Password-Unlock-Symbol-Vector-AurielAki. Category: Social Media Icons Vector. Tags: 3d, access, background, bubble, cartoon, computer, concept, data, design, desktop, digital, field, firewall, flat, form, graphic, guard, hacker, illustration, information, internet, isolated, isometric, key, lock, login, network, notification, open, padlock, password, pc, privacy, private, protect, protection, safe, safety, screen, security, shield, sign, speech, symbol, system, technology, unlock, vector, web, website.